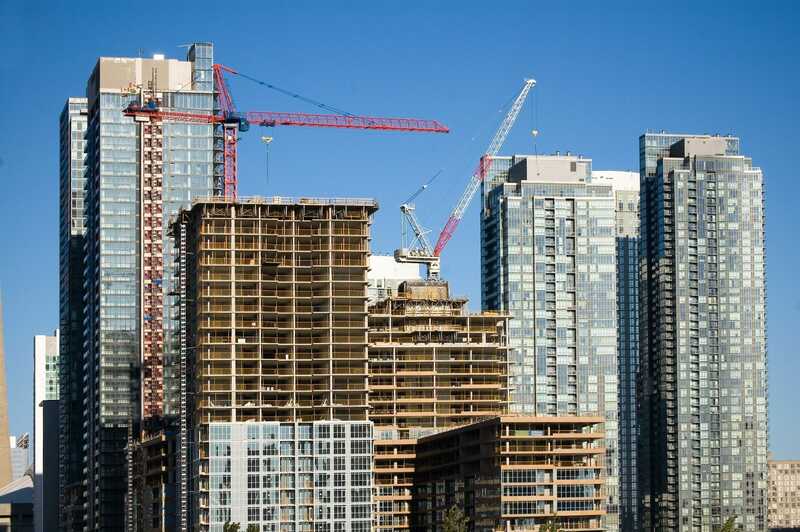 On January 30, 2019, Toronto city council approved a plan to open up surplus city-owned land for developers to build more housing – something we desperately need. In part, it will create 3,700 new affordable housing units by 2024. Mayor Tory and Councillor Bailão deserve significant recognition for council’s approval of the Housing Now plan. It is a more meaningful and substantial affordable housing plan than any other undertaken by a Toronto Mayor since amalgamation. However, as the Mayor has stated, it is only a first step. Toronto’s housing and homelessness crisis is broad and deep – and has been in the making for a couple of decades. The solution requires much more affordable and supportive housing than the Housing Now plan can deliver. To put it another way, we need an extensive initiative that can deliver the equivalent of the Housing Now Program each year on an ongoing basis . We also need to be clear that Housing Now, and hopefully successive initiatives, will make little impact for at least 5 years. In the meantime, we should be doing more to alleviate the human suffering associated with homelessness. There are over 9,000 people currently experiencing homelessness in Toronto each night, and the detrimental effect on their mental and physical health is abundantly clear. 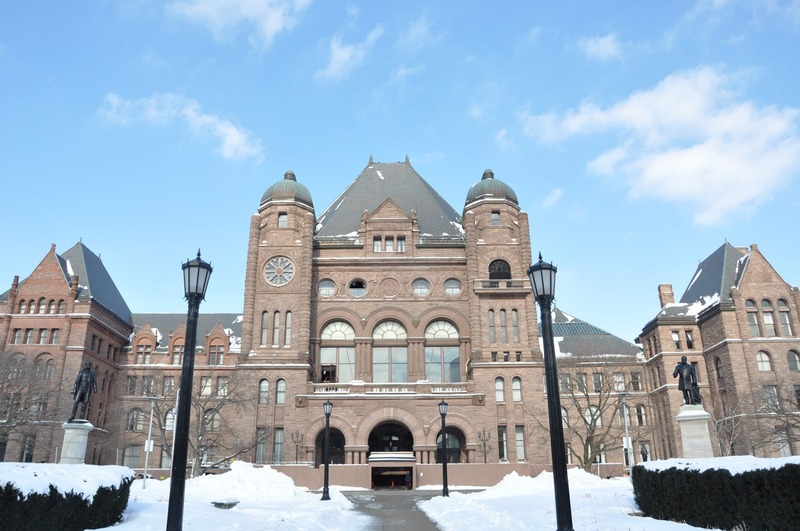 An immediate action that could be taken by the Province, as part of their promised $1.9 billion for mental health and addiction services over the next 10 years, is to provide 2,000 rent supplements and associated funding for support services in Toronto. With this, we could house 2,000 chronically homeless individuals. 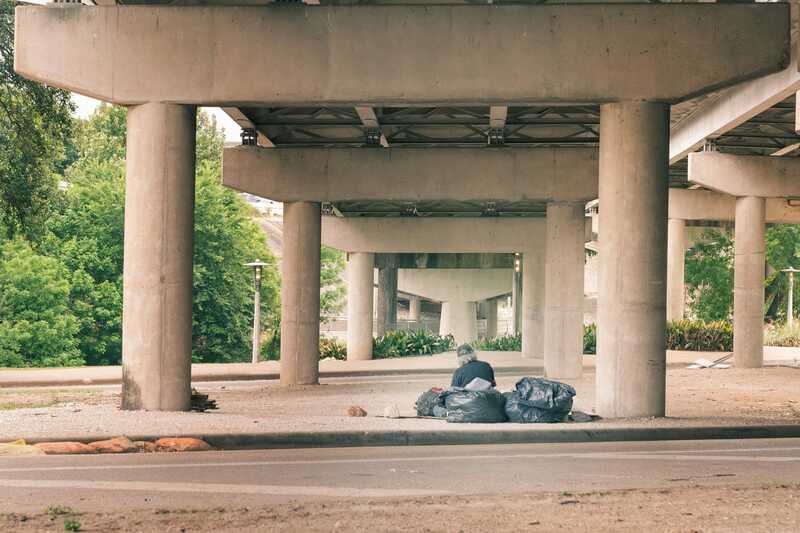 In addition to saving lives, improving health, reducing emergency department visits and justice system interactions – and ultimately, restoring people’s dignity – this would enable us to close the City’s respite centres and stabilize our regular shelter system. Mayor Tory has taken the first step. Premier Ford, will you do the same?